With the advent of downloadable content came more ways to experience games beyond what’s available on the disc. Skins, additional weapons, new characters, and expansive story/side missions are cornerstones for DLC. These post-launch additions turn average $60 releases into games that players can spend $100 or more on. During the PlayStation 3 and Xbox 360 era, publishers found a way of packaging the base game with DLC to reinstate the $60 price tag—Game of the Year editions. Before long, every game with extensive DLC began receiving a GOTY edition, despite some games not being contenders for such high praise. Thus, “Definitive” or “Complete” editions were born. According to NPD, they aren’t going anywhere, either. Full-game software sales performance is being significantly impacted by the growth in sales of re-releases of existing games. Sales of these versions of released games, most often referred to as ‘GOTY/Complete/Remastered/Definitive/Legendary/Anniversary’ editions, have experienced sales growth of more than 150 percent in 2018 when compared to a year ago, while sales of launch day versions of games, most often called ‘Standard/Base/Collector’s/Limited/Special’ editions are down slightly. This revelation is hardly surprising, considering how much consumers can save by waiting for a game’s “Definitive” edition. For instance, at the time of Injustice 2’s May 2017 launch, many fans wondered why they would pay $40, on top of the $60 price tag, for a season pass, when Warner Bros. would inevitably rerelease the DC fighter with the extra content for the base price. Of course, consumers choosing to wait didn’t hurt Injustice 2’s sales. In fact, the launch of the “Legendary Edition” in March 2018 likely performed well, similar to Mortal Kombat XL and Injustice: Gods Among Us Ultimate Edition before it. Even games with half as much extra content as a NetherRealm title continue to join in the fun. 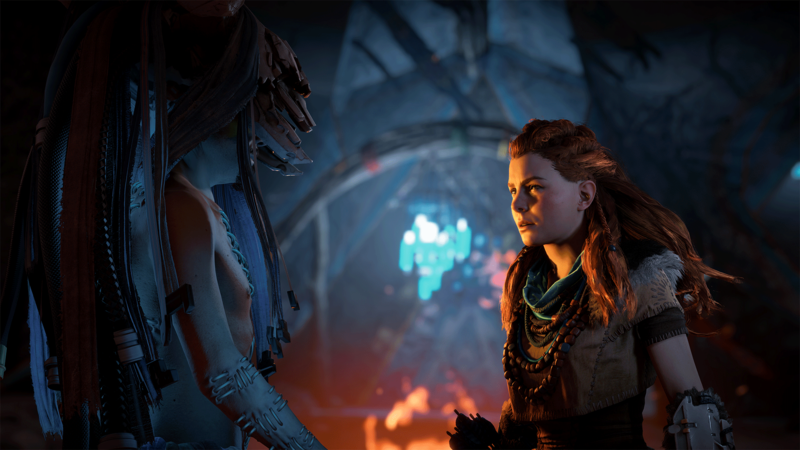 Horizon Zero Dawn Complete Edition serves as one major example, since the main draw to its updated packaging came in the form of a “The Frozen Wilds” story expansion. Still, it offers players more bang for their buck, as purchasing the rerelease essentially makes the DLC available for free. This is one trend that won’t soon die out.